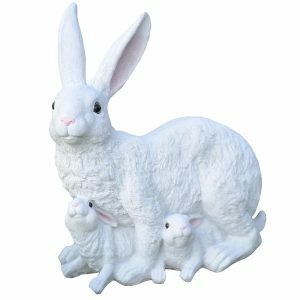 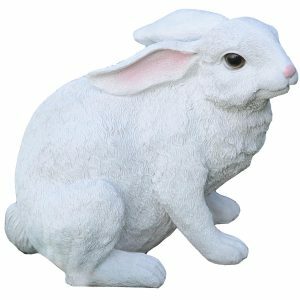 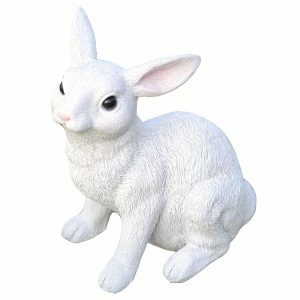 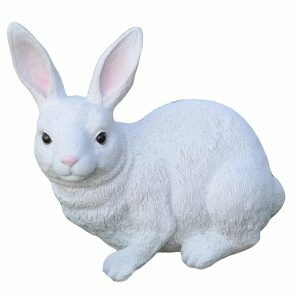 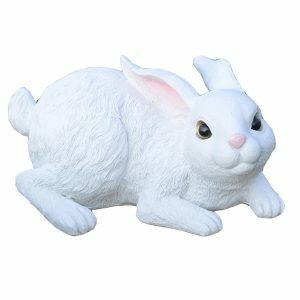 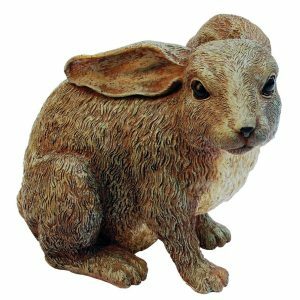 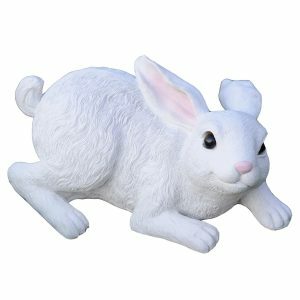 The Michael Carr Critter Collection – These cute and lifelike creatures add personality and charm to any yard or garden. 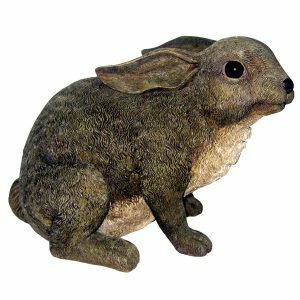 Each critter is hand-made from durable high-quality polyresin and then hand painted. 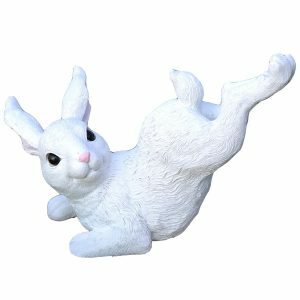 The durable polyresin has a U.V. 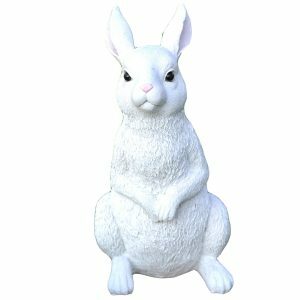 coating that resists cracking or chipping from the sun. 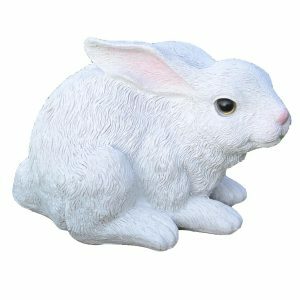 However, if prolonged outdoor exposure occurs it is recommended to coat with an additional sealant to extend the life of the product.